You are here: Home / Beauty / Beauty Picks That Make Great Gifts! Beauty Picks That Make Great Gifts! 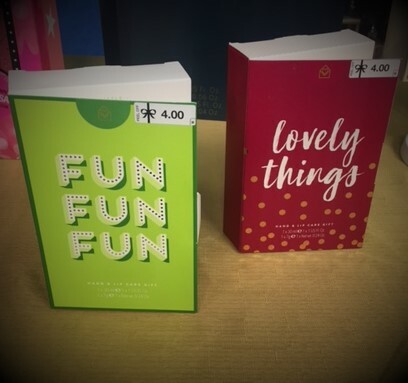 As seen on my morning show today, Your Life Arizona, here is more information about the festively packaged terrific beauty picks that make great holiday gifts! Yep, it is already that time of year to get your shopping done and I make it easy for you because all of these ideas are conveniently sold at Walgreens! 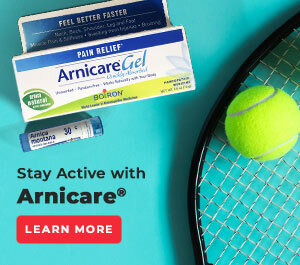 A big thanks to my blog beauty expert, Bianca who is a professional beauty consultant with Walgreens, for sharing these top picks by customers and by our beauty panel experts. 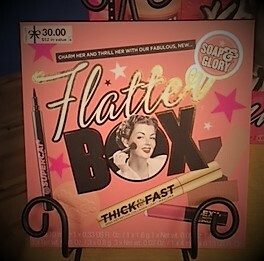 Take a look and get some of your holiday shopping done..
*Soap & Glory Flatter Box – ($30.00 a $52 value!) – This fun Soap & Glory gift pack packs seven impressive beauty products into one pretty pink gift box. Included is a limited-edition pore perfecting powder, high definition collagen coat mascara, a liquid black eyeliner pen, three eye shadows, lip gloss plus an eye shadow brush and a half moon blusher brush, too. Also, impressive about this kit is that several of the products are full-sized that include the SuperCat eye liner pen which can be used to create winged liner and other dramatic effects on the eyes and the Thick & Fast High Definition Collagen Coat Mascara. 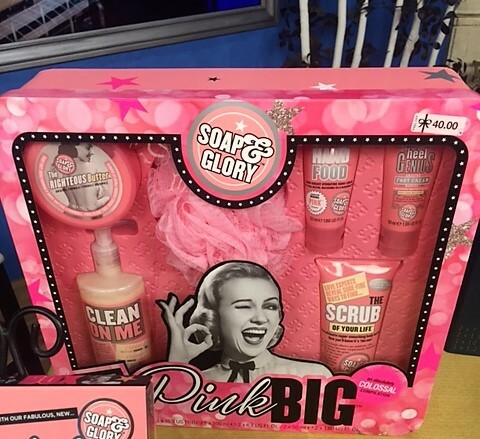 *Soap & Glory Pink Big – ($40 at Walgreens) – Featuring seven of this line’s head to toe faves, this beauty gift is large and luxurious since the big pink box is filled with a nice shower gel, body butter, body buffer, hydrating hand cream, foot cream and more. So fun to give and to get. Plus, the kit includes two bonus items that are not usually sold at all, a big pink loofah and a pretty pink super soft fuzzy head band to keep makeup and products from getting into hair. Scrub Of Your Life body scrub is also in this kit and it is Soap & Glory’s #1 selling scrub. Hand cream and foot cream also come in this box and the Heel Genius is an Allure Beauty Awards winner, too! 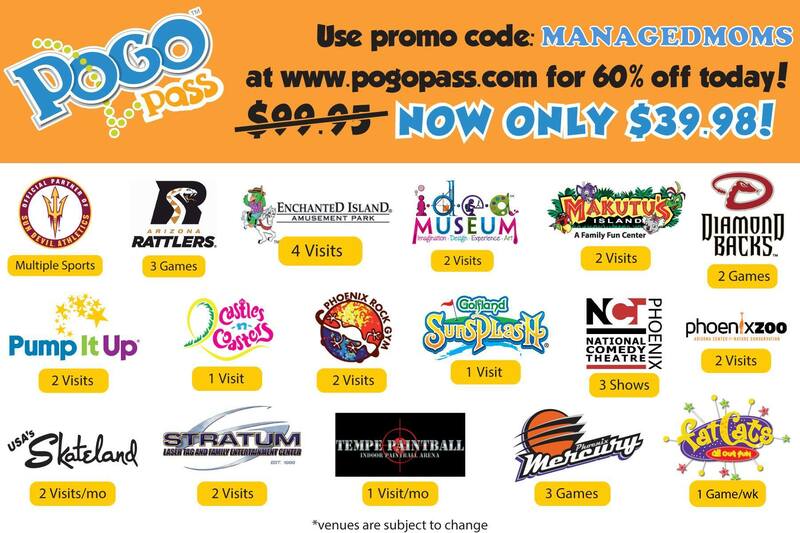 The price gives you almost 50% off as purchasing each one of these items separately would be around $75 in total for all the items. *L.A. Colors Strobing ($10 at Walgreens) – This 10-color highlight face palette comes with a large palette of highlighters that can be used as highlighter, but also eye shadows. The value on this is incredible since all are full sized inside the pretty box. L.A. Colors is sold at high end stores like Nordstrom Rack, so it is super handy to grab this at your corner drug store. 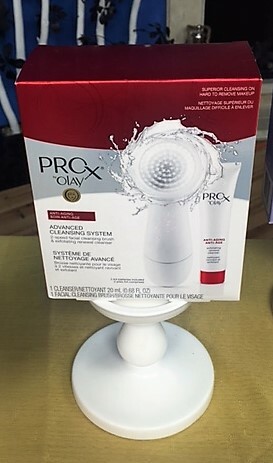 *Olay ProX Advanced Cleansing System ($39.99) — Facial cleansing brushes are working well for anti-aging for women and for teenagers battling hormonal skin. So, this splurge vs steal item compares to Clarisonic, which sells for $200 vs Olay’s version at a very reasonable $39.99. This is one new hot beauty item to know about! Bianca’s customers are reporting back to her that they like this one better than the high priced Clarisonic. One reason is that the replacement cleaning head costs much less with the Olay brand at only $12 (available at Walgreens) versus the $30 price tag for a replacement Clarisonic cleaning head. The Olay one also includes the batteries, which is a nice touch, especially if given as a gift. 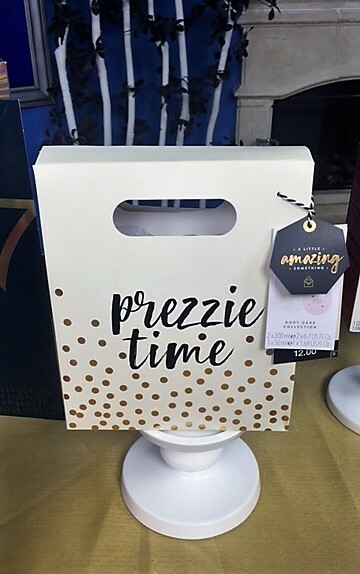 *Boots Prezzie Time Body Care Collection ($12 at Walgreens) – This great gift set is already packaged in a holiday bag so no wrapping is needed. For only $12, the recipient gets nice Boots body wash, body scrub and a body polisher. The price is right, the packaging is festive and the products make a perfect gift. Bianca also pointed out that it doesn’t expire for 24 months, so this is one gift that you buy several of and have on hand for a birthday gift, Valentine’s, New Year’s and more. 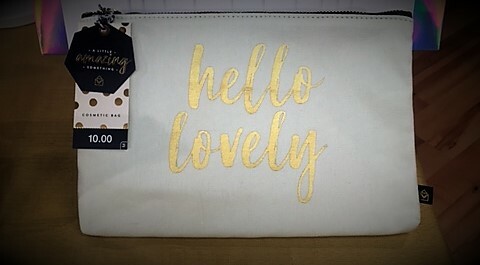 *Hello Lovely Makeup Bag – ($10 at Walgreens) – Cute and pretty makeup bag that can be filled with goodies of your choice. Very festive and fun! *No7 12 Days of Beauty – ($40 and a $90 value!) 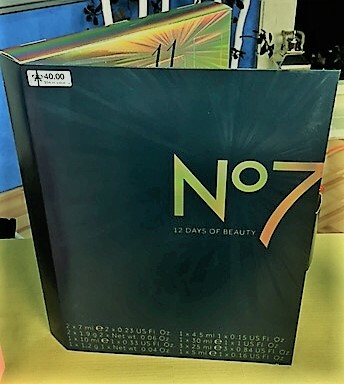 – Boots No 7 has the perfect holiday packaging with a beauty gift kit Advent Calendar! So fun! Your recipient opens one flap a day to unveil a wonderful beauty product! Some of the surprise items inside include mascara, eye shadow, lip gloss, primer, brow stuff and more. Such a fun gift to give and receive! *Wet n Wild Pro Brush Set – ($30 and a $90 value!) 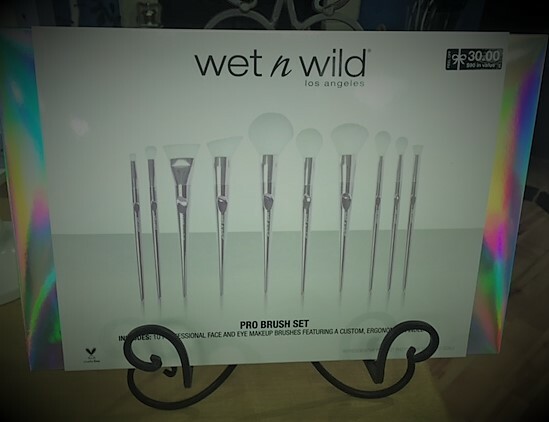 – Bianca is very impressed with Wet n Wilds new makeup brushes that were recently unveiled. 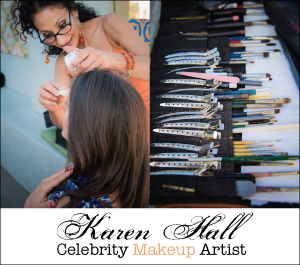 Her customers also like the quality and that they are cruelty free and vegan now. The pink bunny symbol is now on all Wet n Wild products, which makes us happy. We also think this is a splurge vs steal when compared to the Tarte brushes which cost much more. These brushes also sport the ergonomic handle. 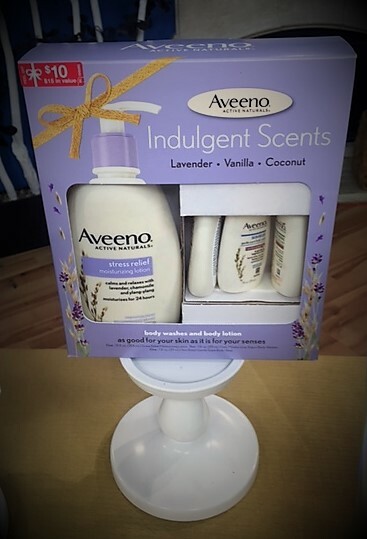 *Aveeno Active Naturals Indulgent Scents Body Washes & Body Lotion Gift Set – ($10 and a $15 value!) 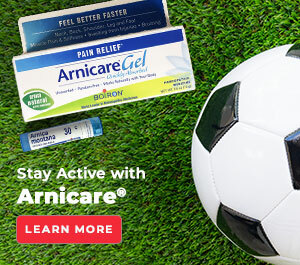 – Years ago, when my kids were little and battled eczema, our pediatrician recommended Aveeno and I have loved the line ever since. So, this set that saves $5 if you were to purchase it all separately and is one that I would enjoy as a gift. Plus, the lavender scent is calming and moisturizing. *A Little Something Hand & Lip Care Gift – ($4 each) – Great price for a great holiday beauty gift kit that is also festively packaged. The Lovely Things kit contains the All Smiles Hand Cream and Lip Balm. The Fun Fun kit has This Hand Fruit On Hand Cream and Fruit On Lip Balm. Super cute packaging so no need to wrap if you are in a rush. *A Little Something Sugared Dreams Hand Cream – ($2 each) – Perfectly named hand cream for the season, nice travel and purse size, good price and the packaging hangs on the Christmas tree. Finding and showing these gift items lowered my stress level since so many items are so easily accessible at Walgreens and since so many are already packaged in the perfect festive colors, boxes and bags. What holiday gift kits do you love to give and receive? 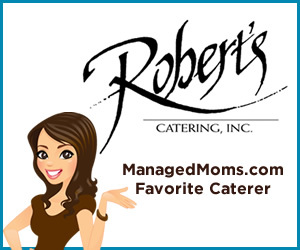 Share in the comments section and Happy Holiday season shopping! Nice article. It is true, all girls like beauty products as a gift. But it is also important to what brand she uses, to whom you are presenting the gift. Well I use vegan products, as it has no side effects, on the new year I have gifted vegan friendly beauty products to my BFF. She had no excuse to reject, more than that see has appreciated my choice.